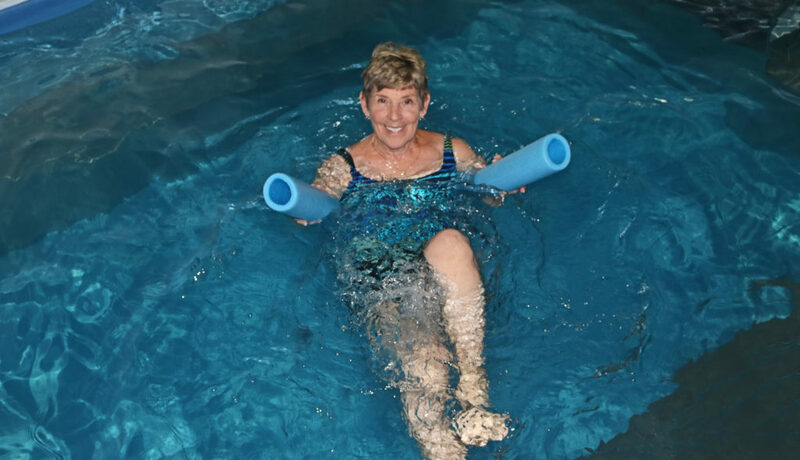 Aquatic Therapy, available at Lititz, Mount Joy and Lancaster-East offices, is the ideal treatment for a wide variety of individuals. The buoyancy created by the water allows for decreased stress on joints and helps individuals to perform exercises and range of motion activities that may be difficult to complete on land. 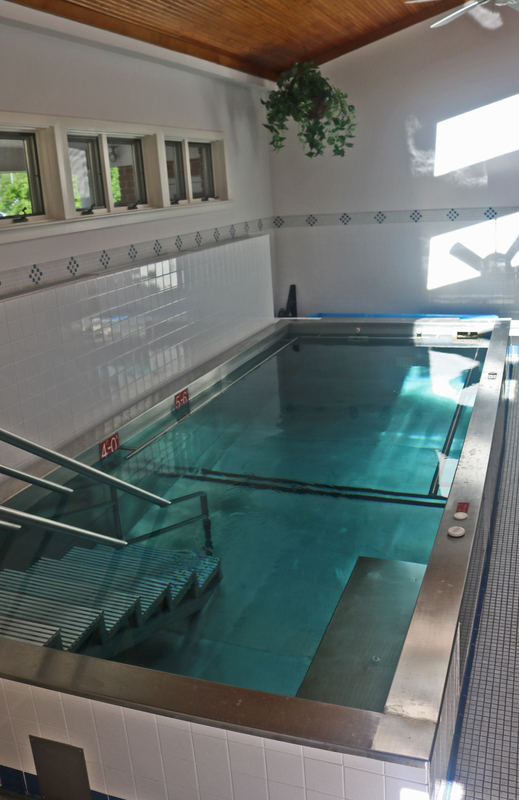 The versatility of water provides increased interest and ease of movement for the patient, which can result in a more positive response to rehabilitation exercises. To increase joint motion with reduced pain aided by the warm water temperature. Increased strength resulting from the constant resistance provided by the water and the ability to increase resistance as necessary through the use of water currents. Increased endurance facilitated through the availability of cardiovascular training with less stress on weight-bearing joints. Enhanced balance and coordination as a result of buoyancy. Each aquatic appointment is tailored to meet the patient’s unique symptom presentation. Our providers have specialized training to address various symptoms and diagnosis which would benefit from aquatic physical therapy. EVERY visit is adjusted to patient’s symptom presentation allowing for optimal progression. Gentle buoyancy of the water allows patients to gain confidence without full weight-bearing. Aquatic PT may be utilized for all patients of all abilities. One patient is scheduled in the pool area at a time and monitored throughout their entire visit allowing for a personalized one-on-one therapy experience. With a water temperature maintained between 90-92 degrees and private changing areas with showers available, patients will be comfortable throughout their visit. If you have any questions about aquatic therapy please call our Lititz (717-625-2228), Mount Joy (717-492-8708) or Lancaster-East office (717-396-7766).